You’re tired of waiting. Tired of waiting for your technology to alert you that there’s already a problem. You want to be more proactive, sink your hands into those threat intelligence feeds, dig into those behavioral analytics reports, follow one clue after another after another, until it leads you to a would-be attacker, before they finish carrying out their grand plan. 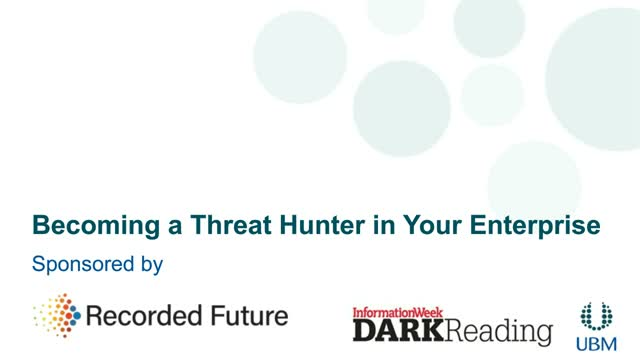 What you want is to be a threat hunter.